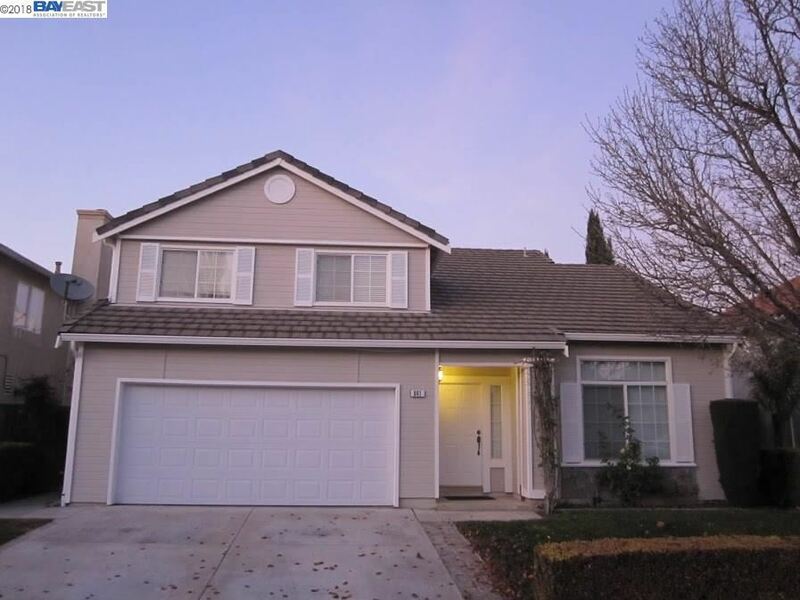 Excellent 2 story house,walking distance park;shopping, schools. Laminate floor downstairs;carpet upstairs, master bedrm w/large master bathrm, separate stall shower & sunken tub;walk-in closet. Open Floorplan w/high ceiling.Separate Family & Living room;Central A/C & Heat Private Back Yard.